← School keuze!! 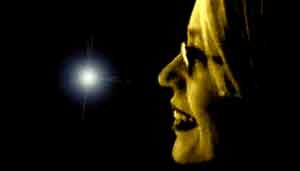 Uranus in het derde huis – kinderen in nood!! 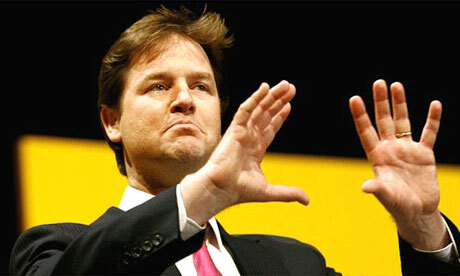 With its Capricorn Sun, the UK and Nick Clegg clearly have a lot in common. Both are inherently serious, work and responsibility matter most. The coming years, the UK Sun will fall increasingly under the sway of the planet Pluto, which translates as the deep desire for real fundamental change to the entire system. A break down of the UK as we know it – with central government in Westminster making decisions for the whole country – has definitly had its longest day. However, Saturn square Neptune in the UK chart, suggests a certain fear of the unknown, and also the susceptibility for scares. From time to time, the normally rational British psyche is taken over by the irrational. Fear then rules supreme. I was visiting the UK during the last Saturn/Neptune opposition in 2006. During this time the liquid bombs on plane scare gripped the country. It was totally over the top. Nick Clegg has a trine between the same two planets. In terms of this current political campaigna, serious smear and scare tactics – could create a spectre of Nick Clegg – that would potray him as Britain’s biggest liability as opposed to a possible huge asset. I wonder if the great mass of the British people will be able to see through the Neptunian smog!! Add to this the fixed elements in the UK horoscope , then it becomes clear that change in the UK will be met by dogged resistance from certain quarters. 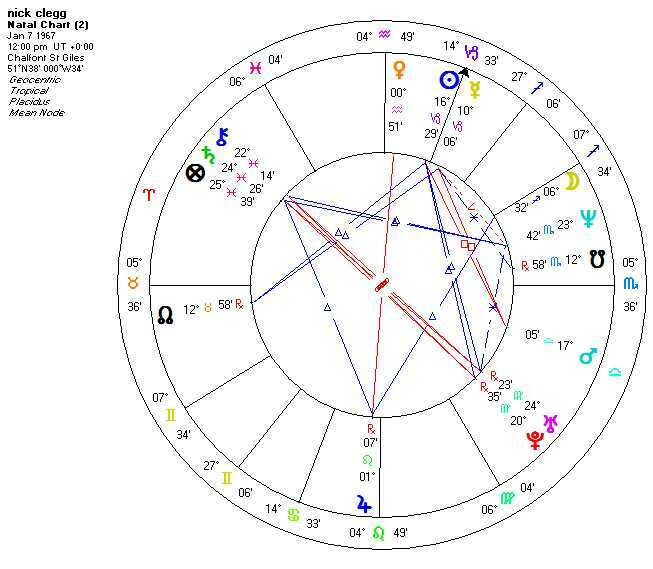 What interests me the most however, is that Nick Clegg has his Jupiter in the same degree as Jupiter in the UK horoscope. Interesting because Jupiter is in the UK’s 10th house, the house of governement. Here we have the image of a young lion king. This fact becomes extra exciting in view of what Bernadette Brady pointed out in a recent lecture at Soesterberg. During the UK elections and from the perspective of ancient Babylonian astrology, Jupiter is very prominent in the sky, and favours the young contender. Bernadette Brady saw this as a clear indication that Gordon Brown could not win this election. At the time I found this hard to accept – since I never had David Cameron down as the winner. But that was before the Live Debate between the leaders last week, which changed the political landscape. So, who am I voting for. 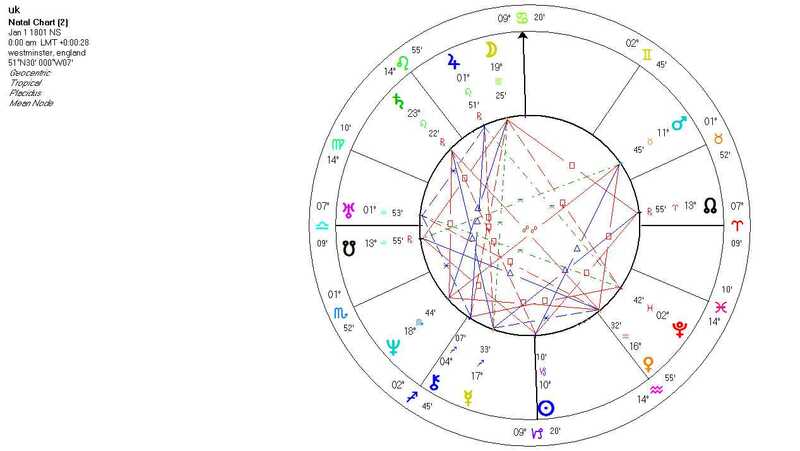 I’ll let you guess that one for yourselves…..
Dit bericht is geplaatst in Astrology English en getagdDavid Cameron, gordon brown, horoscoop Nick Clegg, jupiter, Nick Clegg, UK election, UK horoscope. Bookmark de permalink.